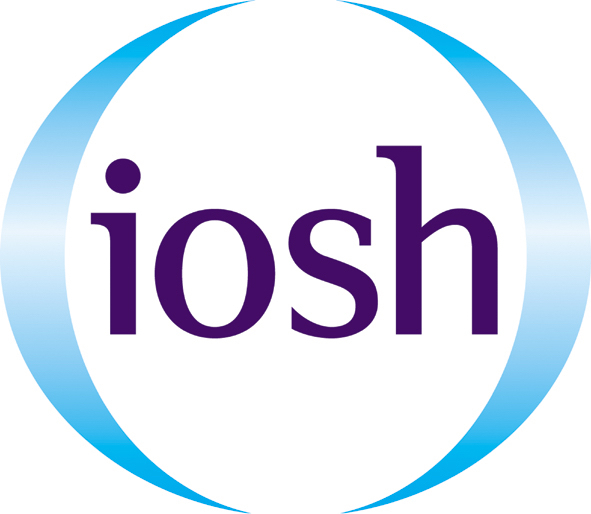 AN INCREASE in the number of people killed in workplace accidents serves as a “stark reminder” of the need for a continued focus on worker protection, according to IOSH. There were 144 fatalities in British workplaces in 2017-18, up from 135 in the previous year, according to figures published by the Health and Safety Executive. IOSH president Craig Foyle is urging businesses to ensure that protecting employees is at the heart of their operations. He said: “Nobody should have their life cut short by work so we must strive to ensure that working people are protected and can return home to their families safe and well. This must be a business priority, there are no excuses for that not being the case. The provisional figures cover the period from the start of April 2017 to the end of March this year. While there has been a slight increase in deaths compared to the previous 12 months, there has been an overall decline in recent years – in 2011-12, 171 people were killed at work. Nearly half of the fatal accidents in 2017-18 occurred in construction and agriculture, with 38 and 29 deaths respectively. The three most common causes of fatal injuries were falls from height (35), being struck by a moving vehicle (26) and being struck by a moving object (26). Of those who were killed, 40 per cent were aged 60 or over, despite that age group only accounting for ten per cent of the working population. Meanwhile, 100 members of the public were fatally injured in incidents connected with work, with just over half of these occurring on railways. Today’s release of annual fatal workplace accident figures was accompanied by figures for the number of deaths from mesothelioma, a deadly cancer usually caused mainly by past exposure to asbestos. In 2016, 2,595 people died of mesothelioma in Great Britain, a figure which dwarfs the 144 lives claimed by workplace accidents that year. The UK continues to suffer the highest rate of asbestos-related deaths in the world, nearly 20 years after its use was finally banned.